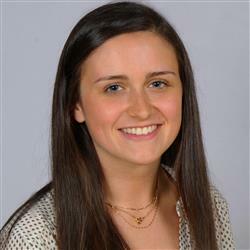 Celine studies Marketing with a minor in Advertising at the University of Delaware. She is a member of the UD Club Swimming team and is also on the executive committee for UDance which promotes a dance marathon for fighting pediatric cancer. When not in school, Celine enjoys coaching lacrosse and traveling around the world!